And you can review us online as well – click HERE! 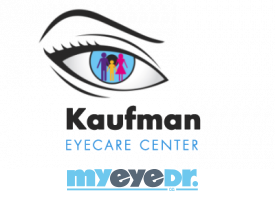 Kudos to the entire staff at Dr. Kaufman’s office…especially to Dr. Kaufman. His attentiveness and patience while fitting me for contact lenses was above and beyond…The equipment for the exam is state of the art…Even though I might be in the office maybe once or twice a year, it is always a pleasure to be cared for in such a professional way by all.